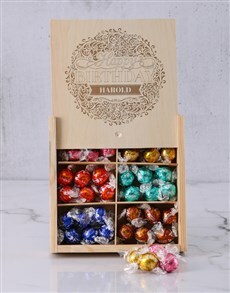 Spring is the time of year that is awash with colour, flowers are blooming and the earth comes to life once more. To celebrate spring and the warmest months why not fill your house with amazing spring flowers that are even better than the flower pictures you see?! 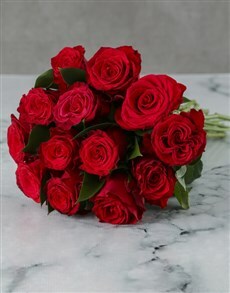 Here at NetFlorist, leading online florist we offer the best flower delivery in South Africa and it is for that very reason that you should choose to buy flowers from us! 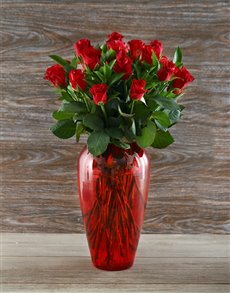 We have all kinds of flowers for sale online, from roses, to the orchid flower and the lily flower and even edible chocolate arrangements! Basically if you can name it, we’ve got it! 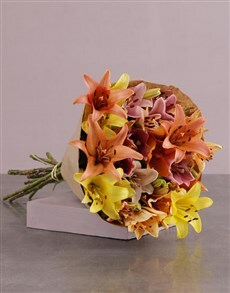 Purple flowers, blue flowers, white flowers, we have everything to sate anyone’s taste! Sometimes we take our mom’s for granted, we forget that she is the one who has raised us and always look after us. 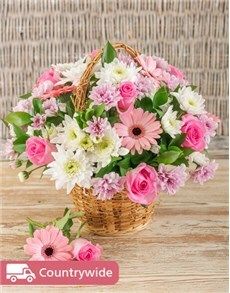 If you want to spoil your mom, why not that and send her flowers online from NetFlorist! 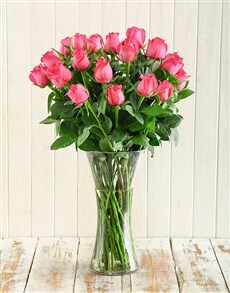 For instance, you can wow your mom with an amazing vase of roses like our absolutely breath-taking vase of lilac roses! 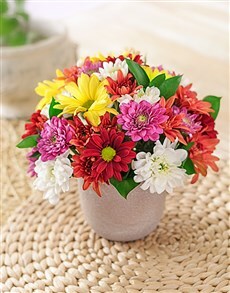 Or you can always go with a firm favourite and send her a lovely bunch of daisies! 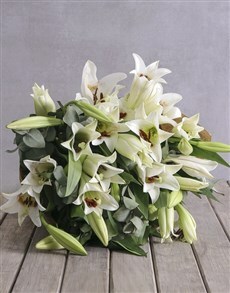 Here at NetFlorist we are the best flower pot to turn to when you need flowers for any and every type of occasion. 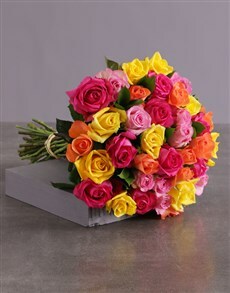 From birthday flowers, to anniversary flowers and even get well flowers and wedding flowers we have it all! 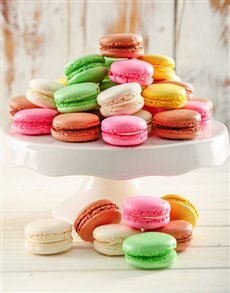 Not only do we cater for all kinds of occasions but we all so have all kinds of flowers for sale in South Africa; we have baskets of flowers, flower bouquets, luxury flower bouquets that come with chocolate and champagne, we have sunflowers, lilies, irises, flowers that come with bottles of bubbly, vases filled with 100 red roses; you name it, we have fabulous flowers to order online at the flower spot. All you have to do to buy flowers online in South Africa, is log on to net florist.co.za, take a few minutes to peruse our online flower market and we’ll to the rest to make sure that your friends and loved ones are spoilt in the best way possible!